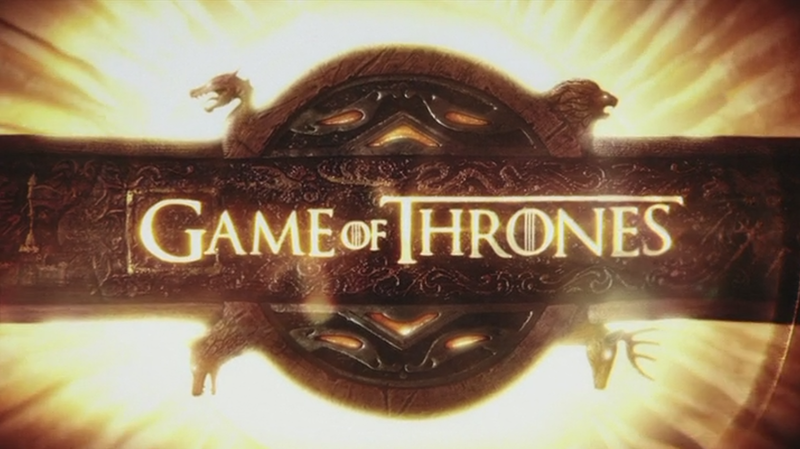 The much-hyped fourth season of Game of Thrones is finally here. With legions of fans all over the world, it’s easily the most popular television show at present. But how did the season 4 premiere fare? The episode opened with a two-minute recap of what has happened in the show so far. Well the recap is more like an obituary featuring the show’s most brutal scenes including Ned Starks’ beheading at Balor, the Red Wedding (duh?!) and that time when Jamie’s right hand was cut off. Posted in Posts, TV and tagged #action, #club, #cool, #drama, #film, #flick, #love, #popular, #post, #review, aryastark, cerseilannister, daenerystargaryen, emiliaclarke, fandom, fans, fantasy, gameofthrones, gameofthronesseason4, gameofthronesseason4premiere, GoT, GoTseason4premiere, hbo, jonsnow, kitharrington, lenaheady, maisiewilliams, margaerytyrell, nataliedormer, nedstark, novel, oberynmartell, peterdinklage, redwedding, robstark, tv, tvseriesreview, tvshow, tvshowreview, tyrrionlannister, x on April 7, 2014 by mnlfilmclub.